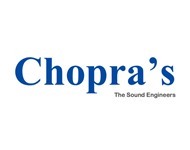 Chopra's the first rental company of Rajasthan established in 1968. 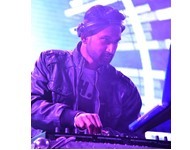 Proud to be one of the best Sound and Light equipment and with the most trained and highly skilled technicians in Rajasthan. 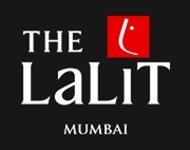 We provide professional Live sound equipment, Intelligent lighting, multipurpose LED wall, AV and Projection equipment, venue decoration through intelligent lights, Four sided truss size upto 100' x 80', Remote operated curtains for Product Launched, Conferences, Concerts/ Shows, Exhibitions, Tours, Weddings, Corporate events, Theatre, etc. 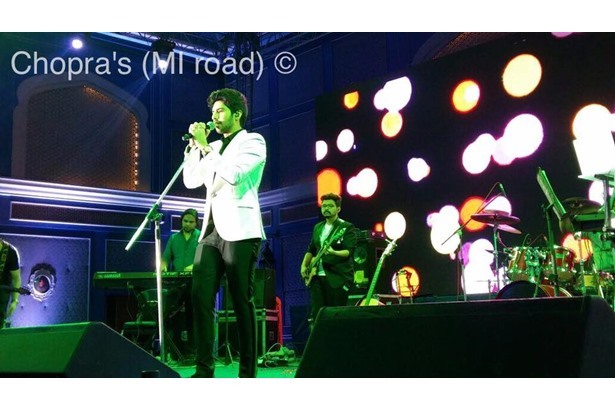 Chopra Sound provided services at a wedding ceremony featuring Armaan Malik. 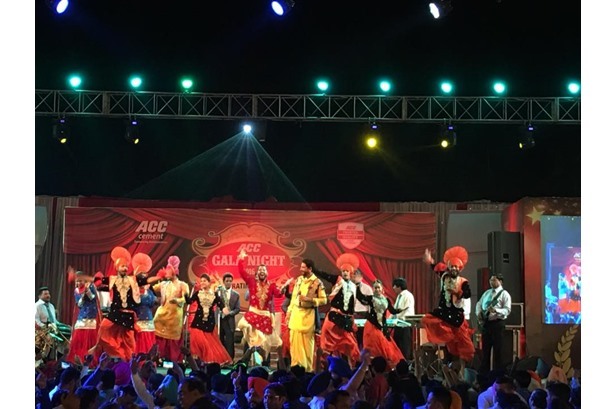 Chopra Sound provided services at ACC Cement Event.